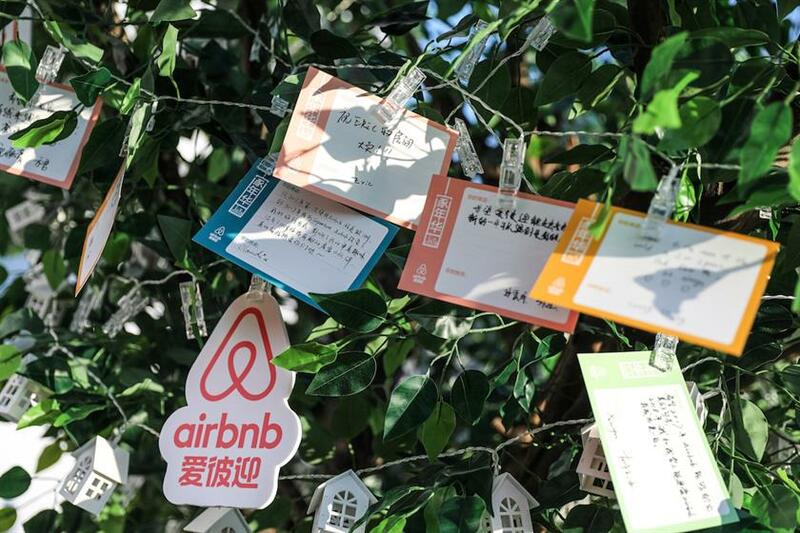 Airbnb has created a festival for its hosts in China with crafts and live music, with the country set to become its largest global market by 2020. More than 250 people attended the Festival of Hosting where they could take part in photography, personalised tea creation, mulled wine spice mixing, cocktail-making and home-craft design. 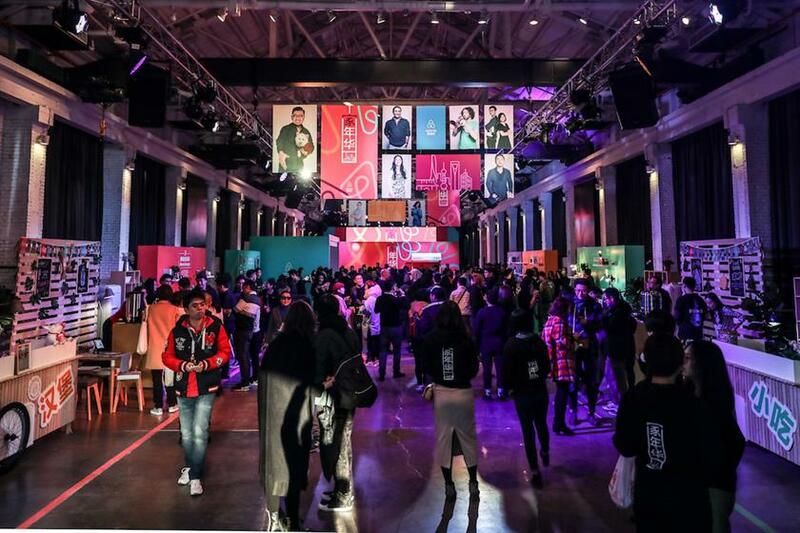 The event was the biggest host community event that the brand has ever held in Asia, and was created by experience agency Jack Morton. 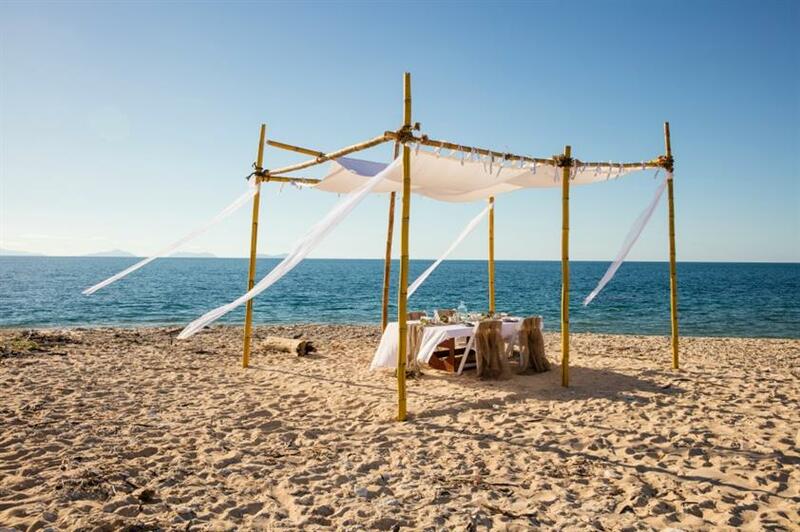 Airbnb co-founder and China head Nathan Blecharczyk said: "At our Festival of Hosting we invited all landlords back to their ‘home’ to celebrate the growing love of the host community in China and share their stories. "By 2020, we look forward to seeing China become the place where the world's largest number of Airbnb tenants call ‘home,’ and this goal cannot be achieved without the dedicated efforts of every outstanding landlord in the Airbnb community."